Dental insurance is confusing! Co-insurance, annual maximums, deductibles…going to the dentist should not be this complex! Insurance questions are one of the most common questions new patients have for us. The main thing to remember at Family Dentist Tree – no matter what type of insurance you have, you can come to Family Dentist Tree! We operate as an out-of-network provider for most insurance plans. For many insurance plans this distinction makes no difference. However, there are some in which this has an impact. The quickest way to get answers is to call! 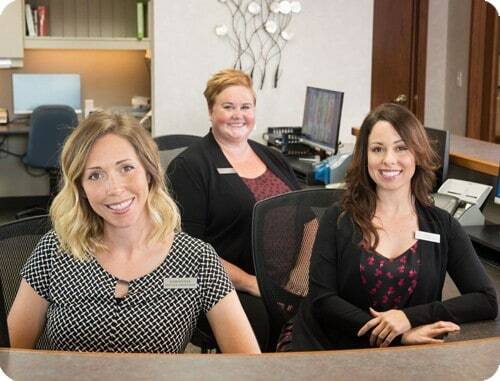 Our team is happy to help, no matter your insurance type or situation; we can help you get your smile off to a good start at Family Dentist Tree. Have a question about dental insurance?